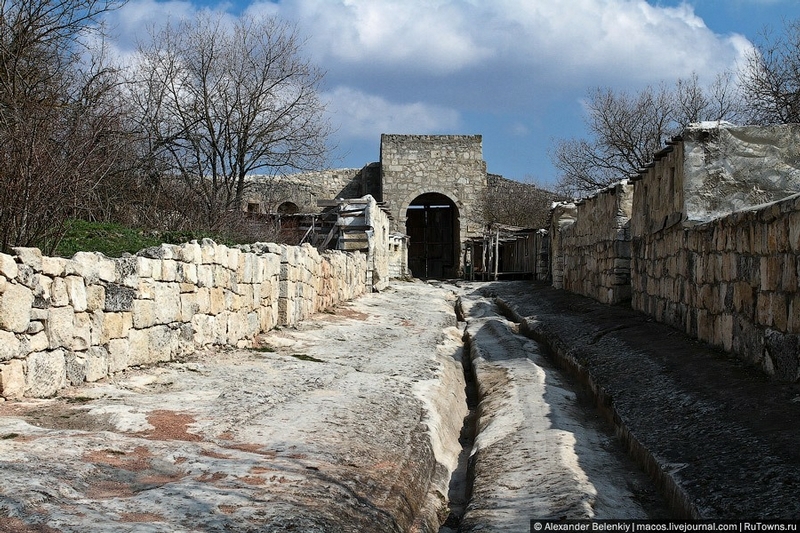 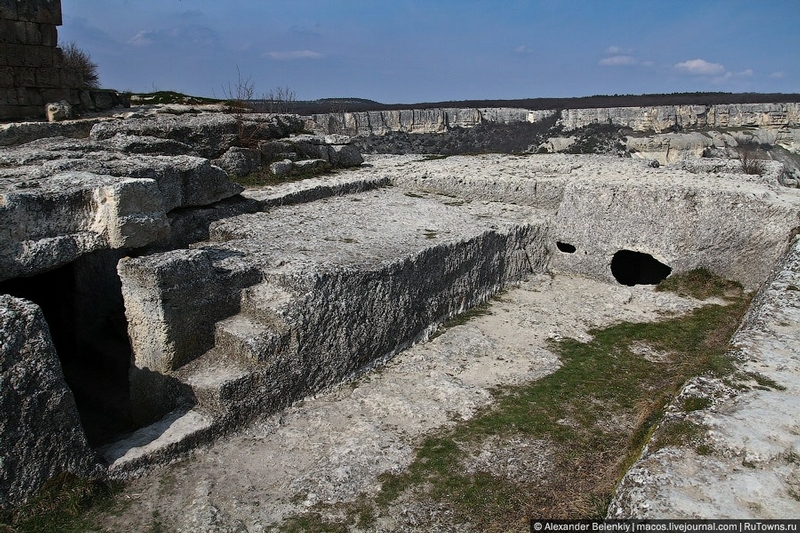 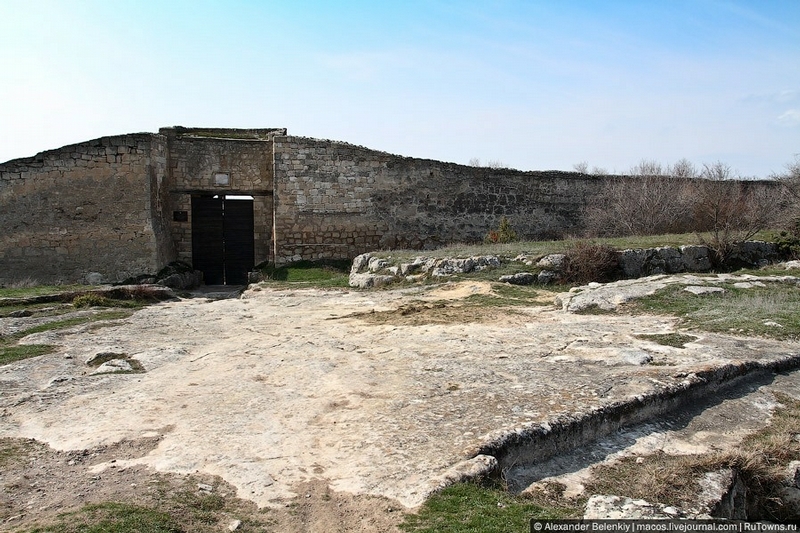 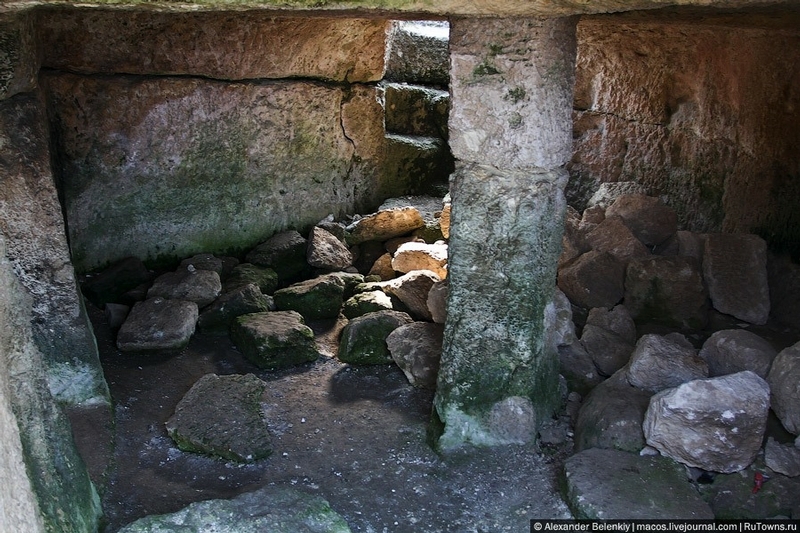 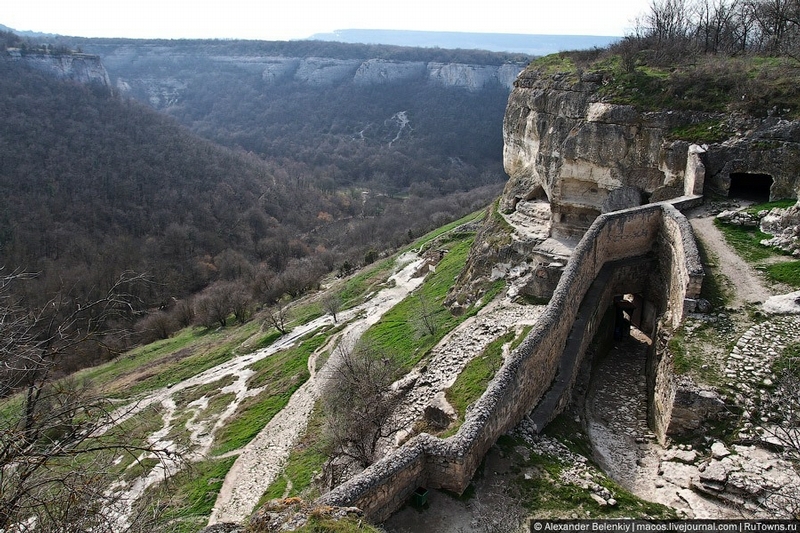 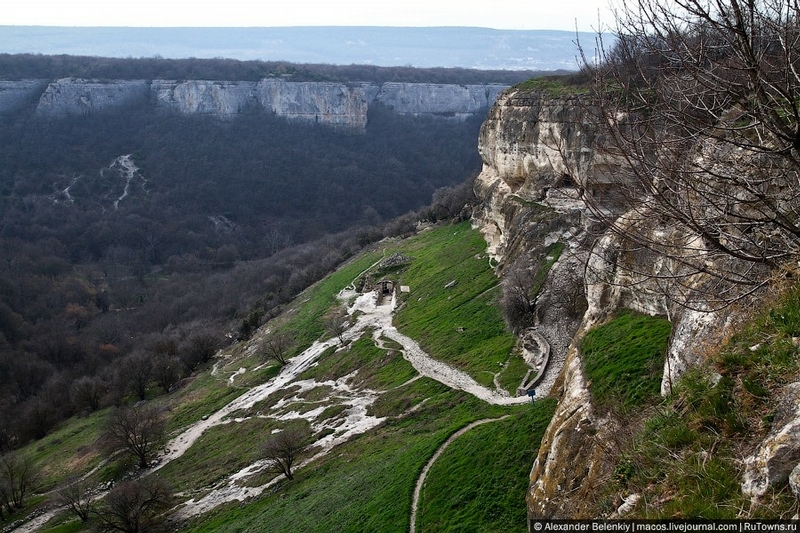 Çufut Qale is an ancient cave city located in the Crimea, not far away from Bakhchisaray. 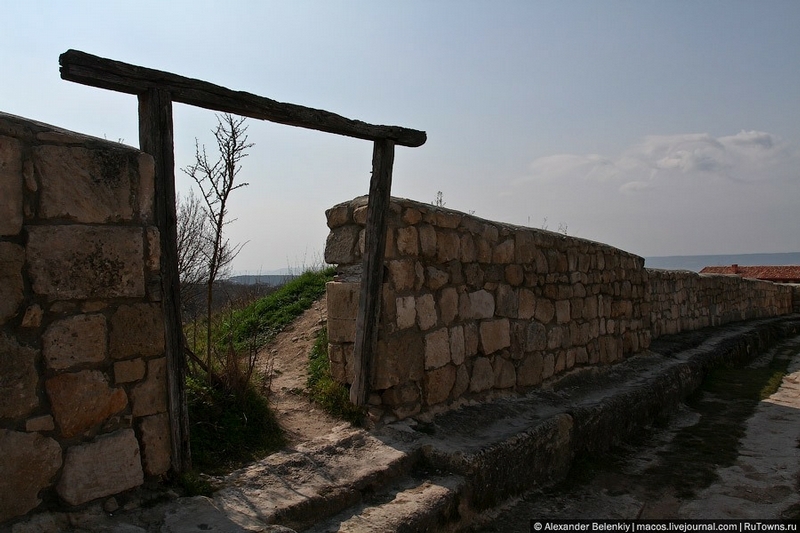 People call it in many different ways – “Air City”, “Forty Fortifications”, “Jewish Fortress” and “Fortress of Valuables”. 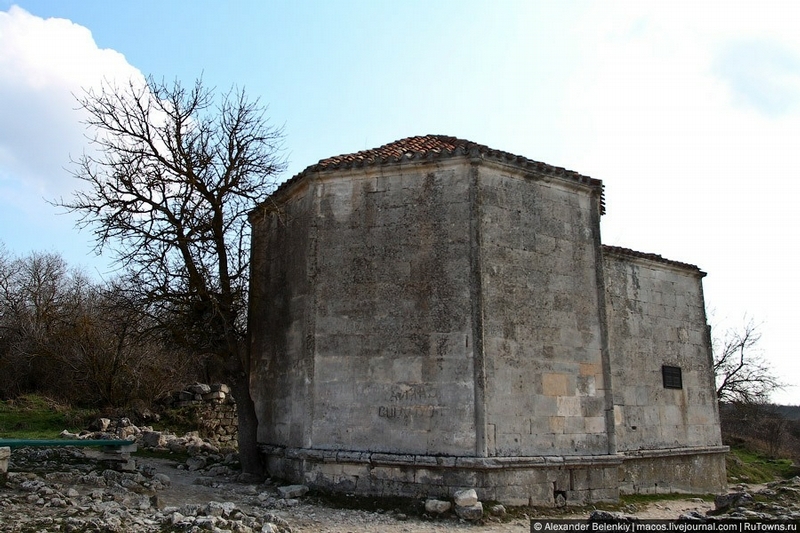 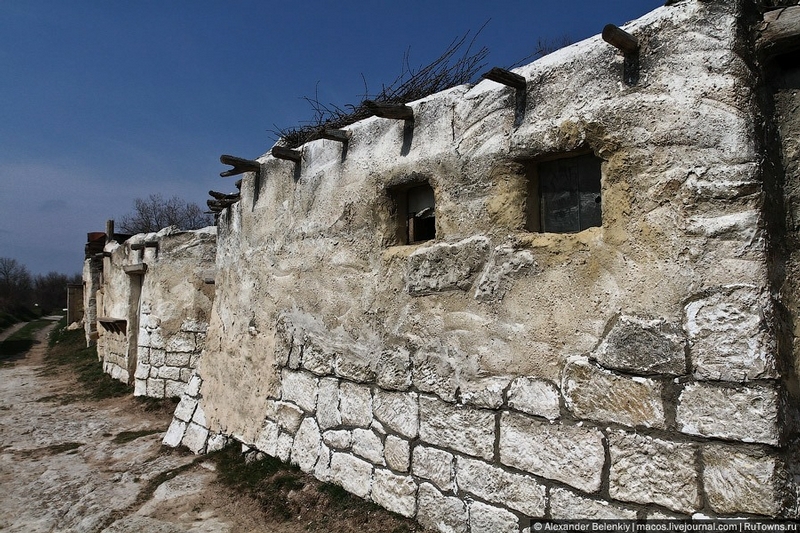 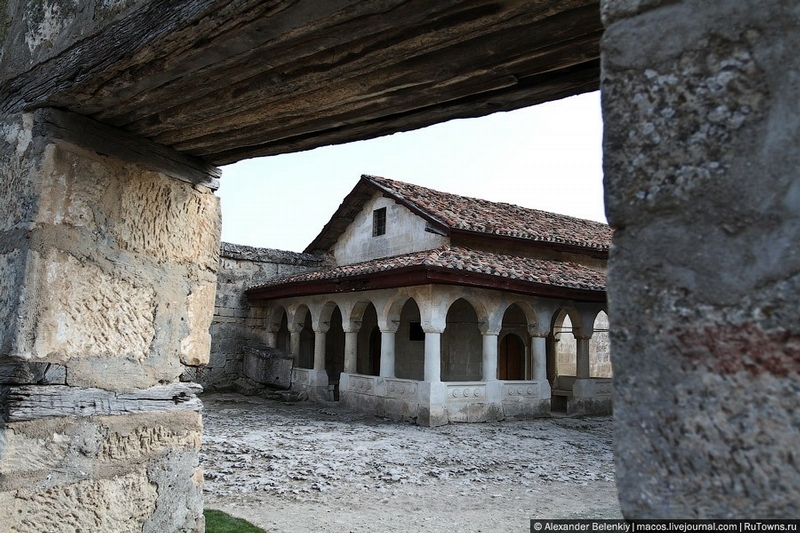 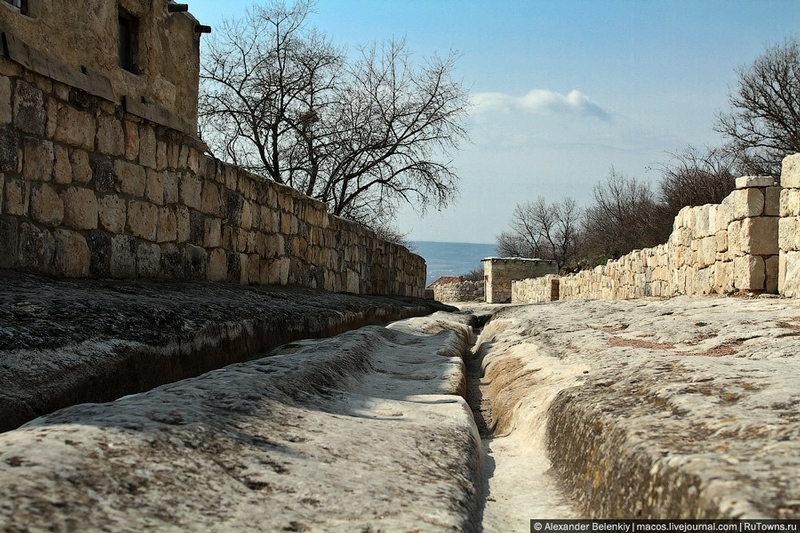 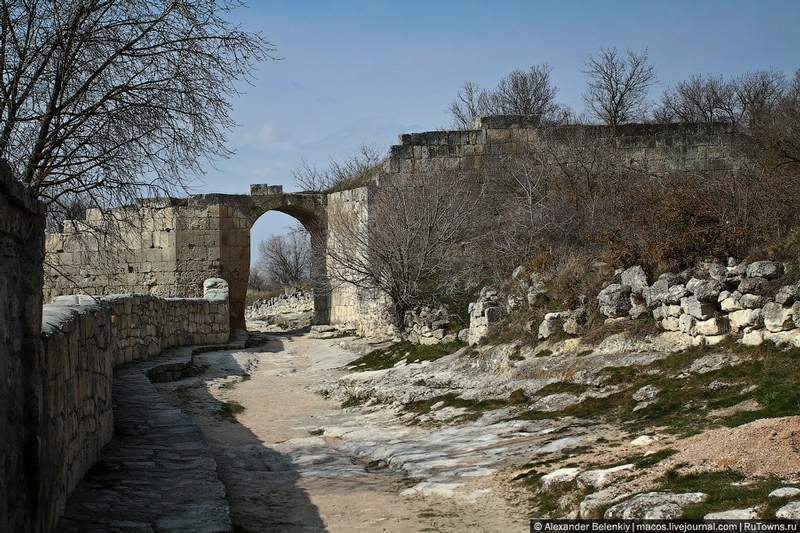 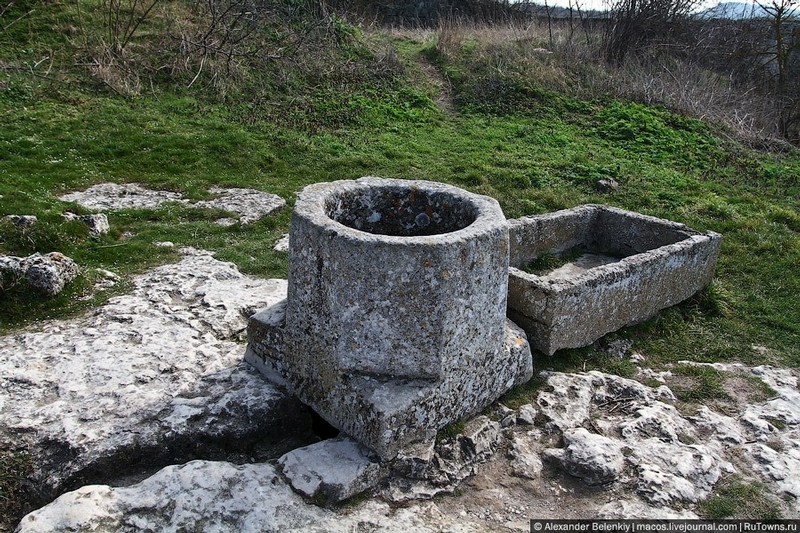 Çufut Qale seems to be the only well-preserved example of the medieval architecture of the Crimea. 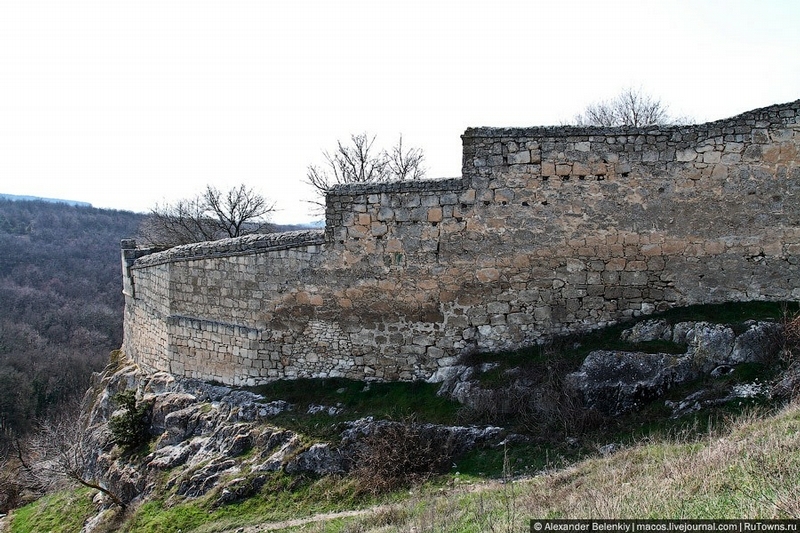 The fortress was built in the 14th century and over a long period of time a lot of different peoples lived there. 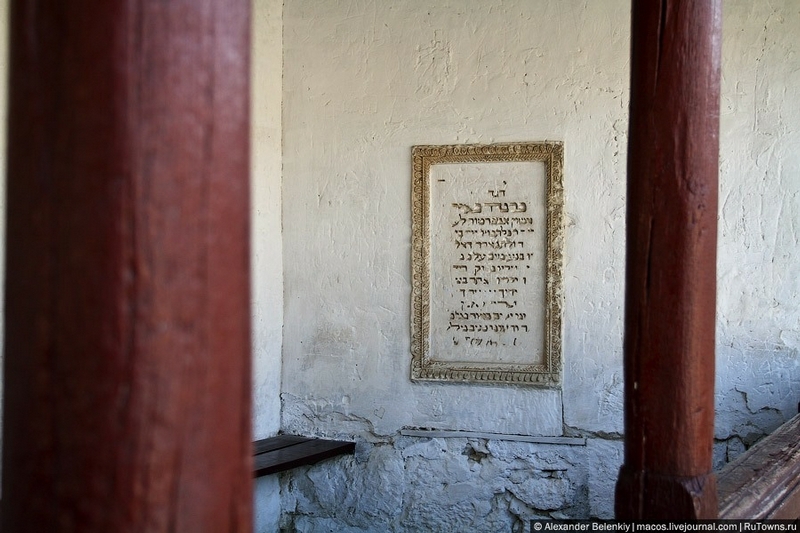 Still, the city is mainly known as “Jewish” because of the Karaites, the followers of Judaism. 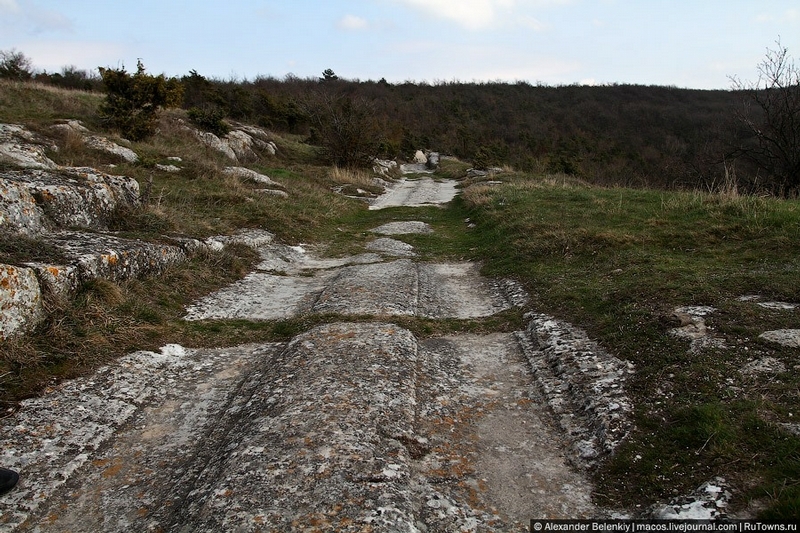 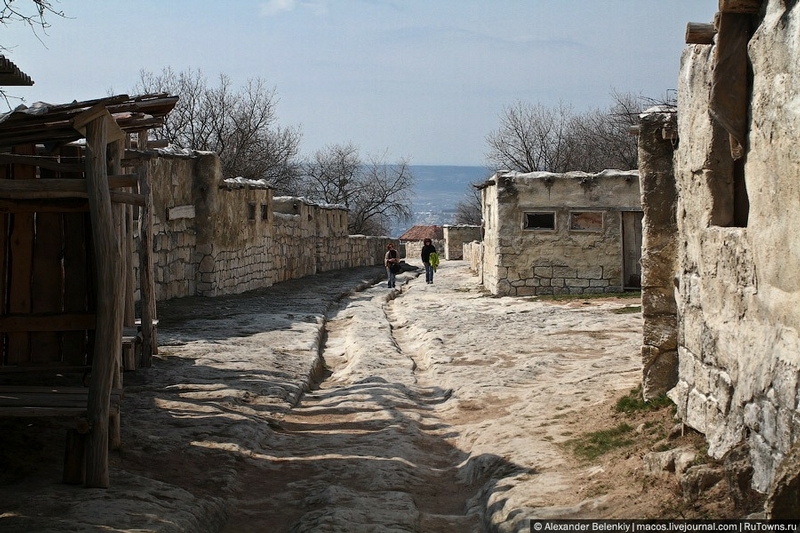 This road leads down to ancient Karaite cemetery. 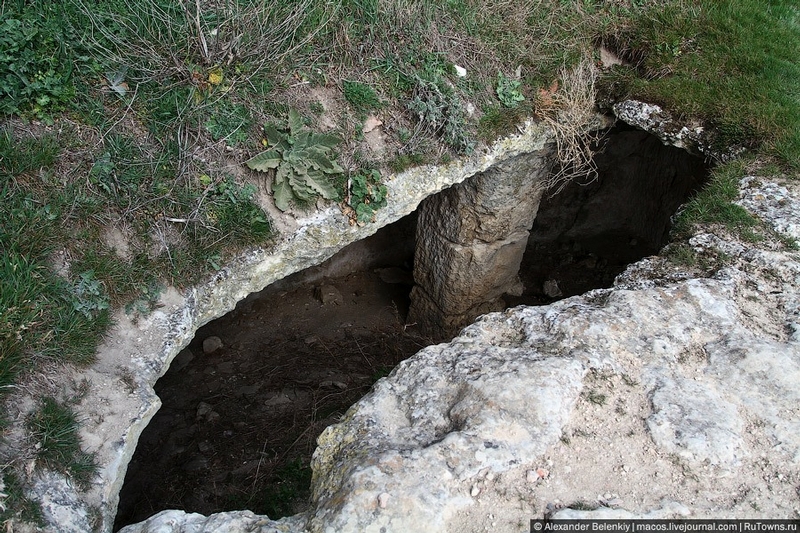 It’s almost two thousand years old, the first burial places belong to the first century AD. 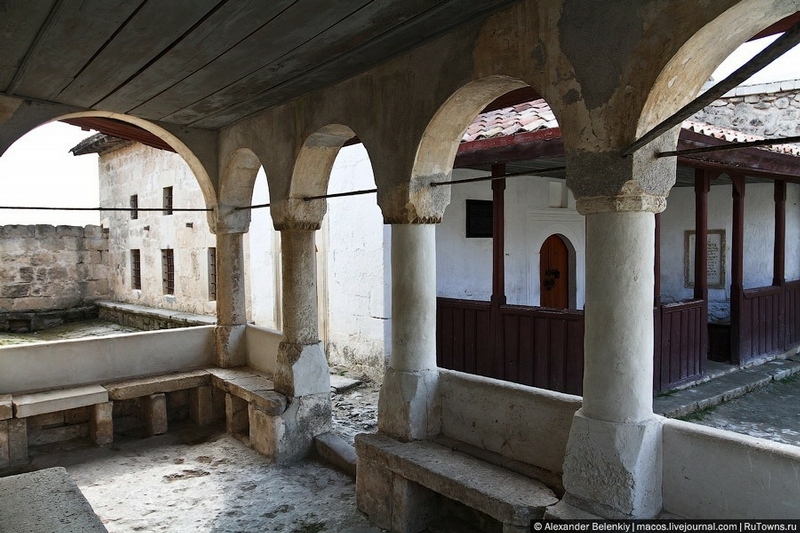 This place would look great with some paint and landscaping. 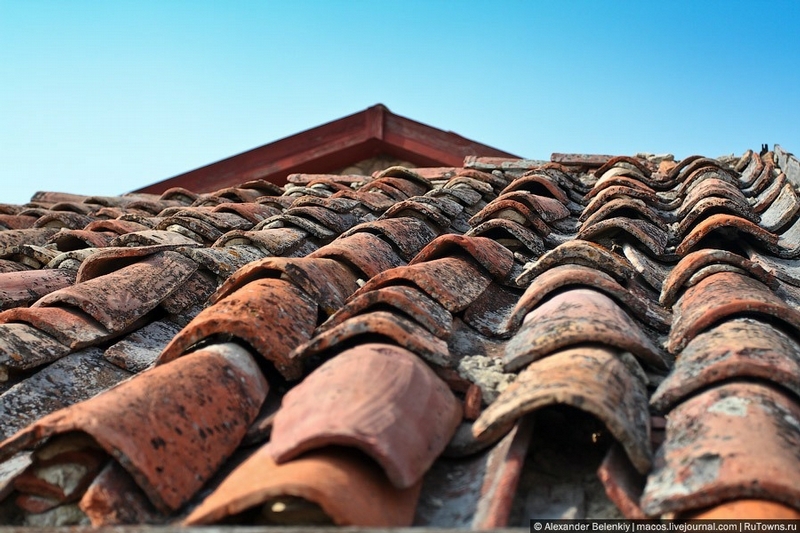 I could see a few bars, a pizaa place, and a few retail shops, there in no time. 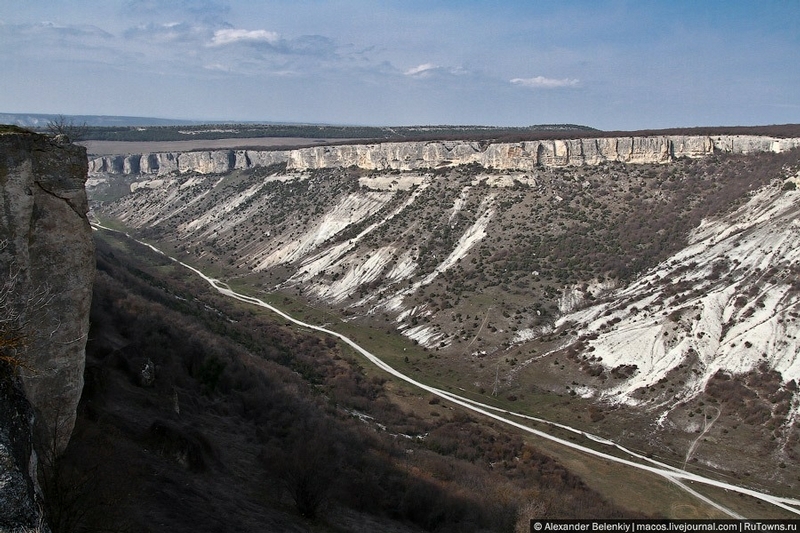 Posts like this (and those of russian nature) are reason I visit this site (more or less) regularly: Amazing places you have never heard of! 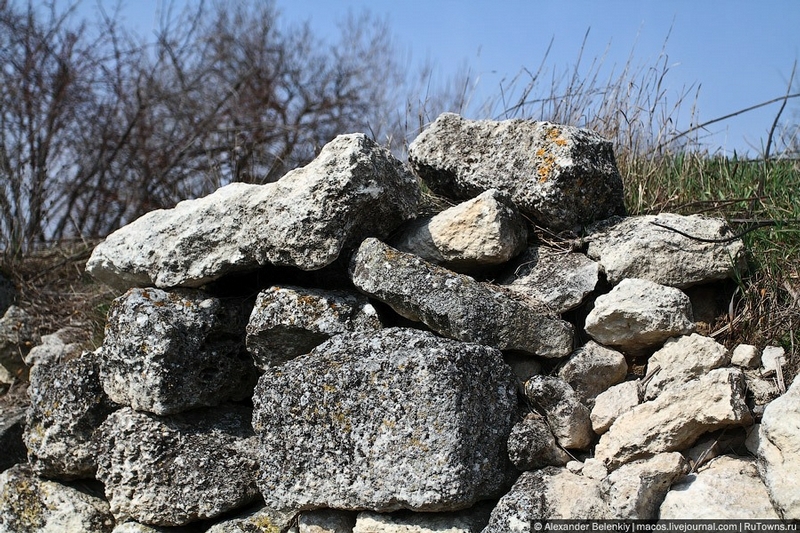 Keep them comin…! 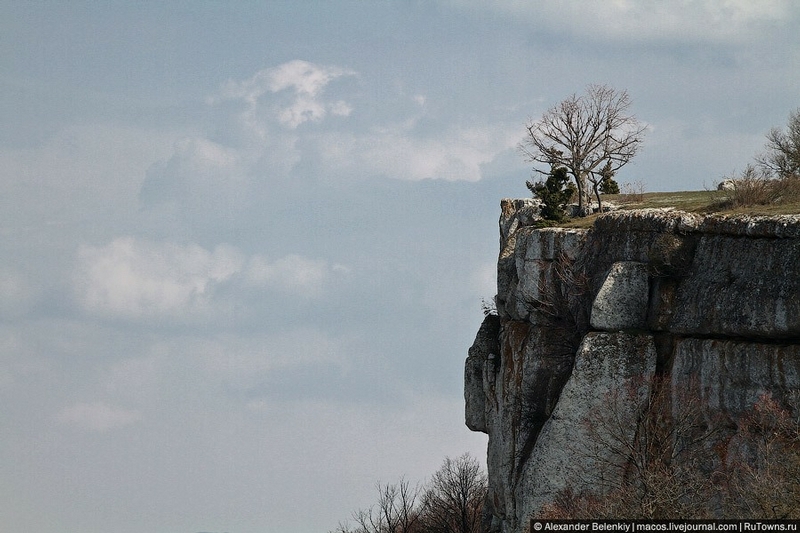 I want to visit this place, it looks so cool. 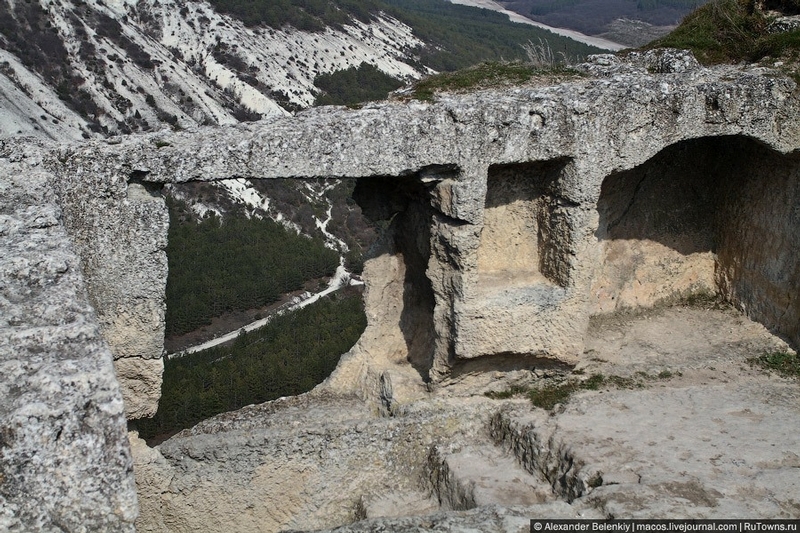 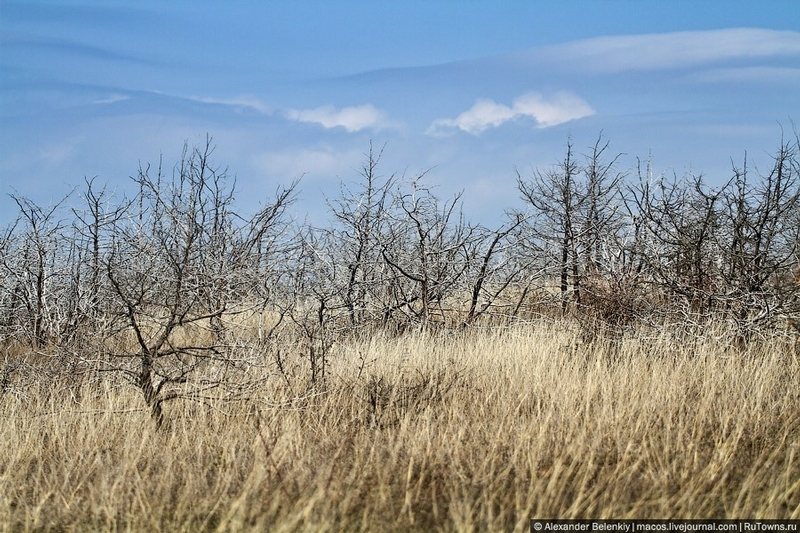 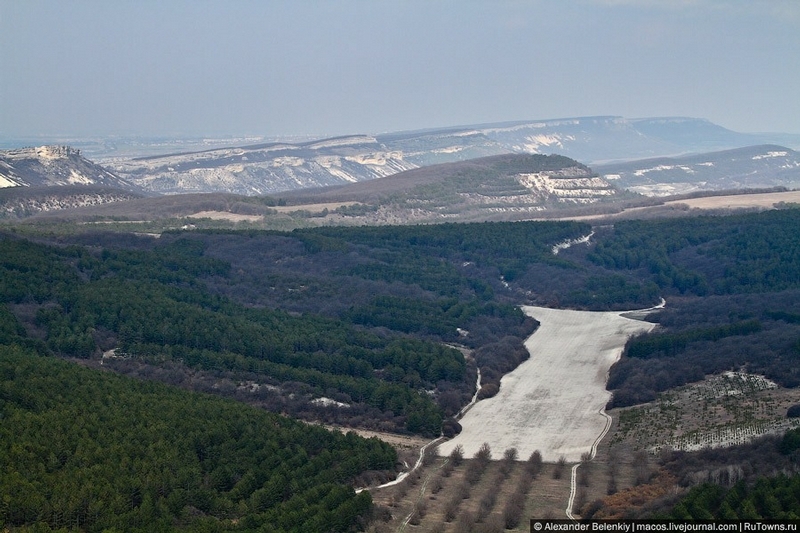 Crimea seems to be a misterious but beautiful place (with beach fun, too). 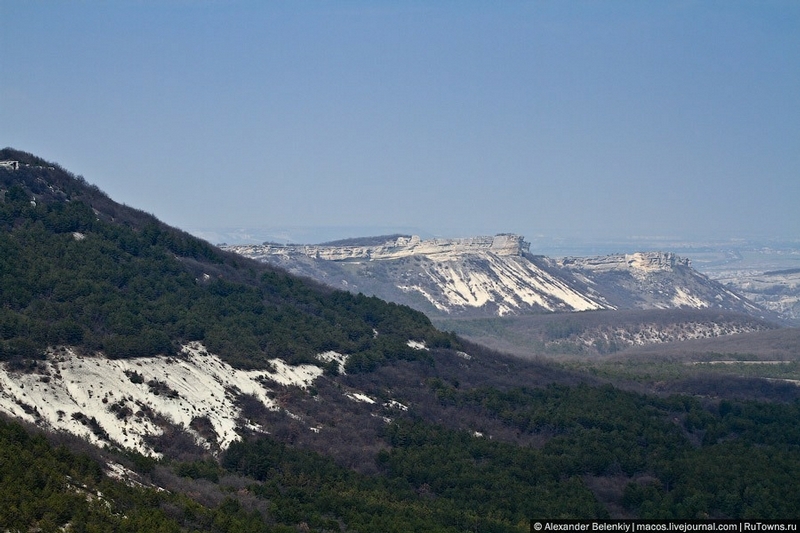 I want to visit there next summer.